WEDDINGS - There are few remaining wedding dates for 2019, and I'm booking 2020! I only photograph a select number of weddings each year, to give personal attention to each client. So contact me today to book your wedding! Packages start with wedding day coverage, digital files and an engagement session. Most packages include beautiful heirloom wedding albums. (I love last minute elopements too!) Custom quotes always available. Contact me for complete wedding package details. 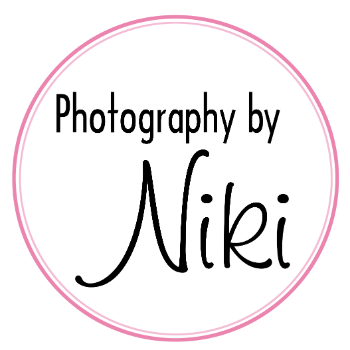 PORTRAITS - Portrait session fees begin at $150. All sessions include pre-consultation and in-person slideshow viewing of all your images at my office. Full array of professional products are available, including wall art prints, custom framing, canvases, mounted fine art prints and heirloom albums. Engagement, bridal, boudoir, maternity and family portraits are offered in-studio and on-location. BUSINESS - Half and full day rates are available, and individual headshots. Please inquire for a specific quote.